It’s been quite a journey since launching Sicilian Reserve a year and a half ago. I am grateful to the launch customers who decided to join us in that journey. Based on my learnings, Sicilian Reserve will change as we go into the new year. Instead of working exclusively with one tailor, SR will act as launch service to a limited number of Sicilian tailors ready to enter the US market at higher price points. 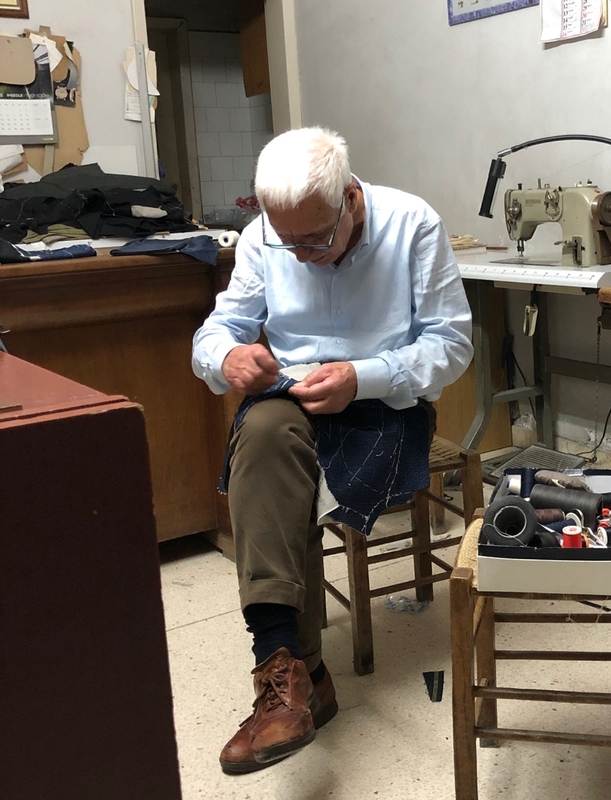 Last week I visited Sicily to speak with tailors who are interested in this opportunity. My current plan is to help at least one new Sicilian tailor to launch in the US in 2019 with possibly more to follow. Looking forward to sharing more in the new year here and on my Sleevehead blog.